Have you had a negative dental experience in the past? Does the sound of a dental drill send chills down your spine? Do you get anxious about the thought of someone poking around in your mouth? If you’ve neglected your regular dental checkups because you hate going to the dentist, you’re not alone. Studies have found that about 15 percent of Americans suffer from dental anxiety. That’s why The Center for Cosmetic & Family Dentistry is proud to offer sedation dentistry for all of our Destin and Panama City Beach patients suffering from any level of dental anxiety. Don’t worry, we’ll get through this together. 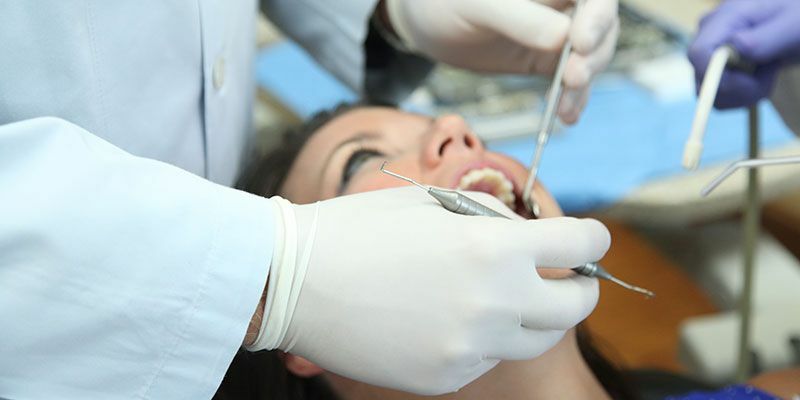 Sedation dentistry is our way of helping patients get the dental care they need, comfortably. At our Destin and Panama City Beach offices, we offer oral sedation, which is a simple pill you take about an hour before your appointment to help you relax. You will feel drowsy, and should arrange for transportation accordingly. You will still be conscious through the appointment, and will be able to communicate with your dentist. You will sit back and relax in a comfortable chair, while we monitor your vital signs throughout the procedure. Don’t put off the dentist any longer! When left on the back burner for too long, dental problems could burn down the house – when minor dental problems go untreated, they have a good chance of progressing into more serious and more costly complications down the road. This can have an effect on not only your oral health, but your overall and systemic health and wellness – not to mention your bank account, and self-esteem. That’s why The Center for Cosmetic & Family Dentistry offers oral sedation to help our patients get the dental care they need. With sedation dentistry in two convenient West Florida locations in Destin and Panama City Beach, your next dental visit will be a breeze. Give us a call today at 850-810-0300 in Destin or 850-810-0600 in Panama City Beach to find out more about sedation dentistry, or schedule an appointment online!